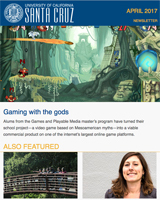 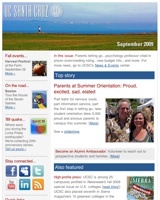 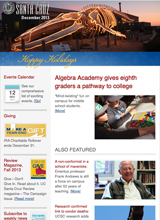 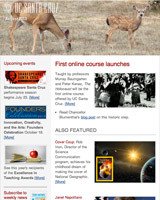 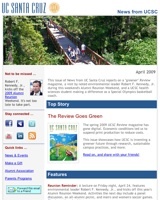 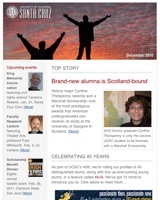 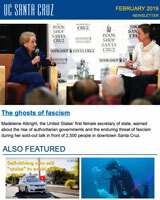 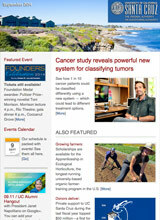 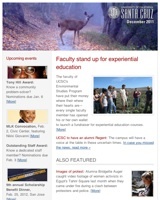 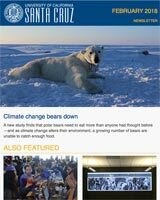 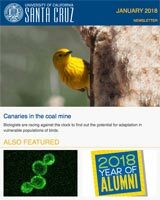 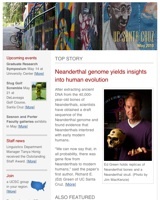 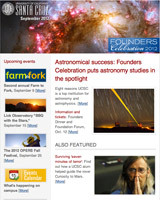 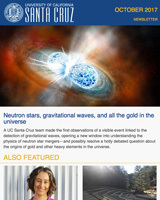 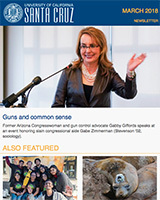 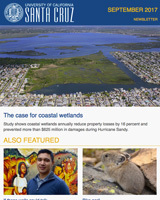 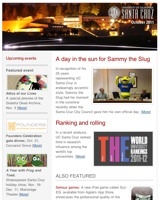 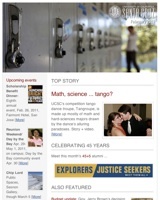 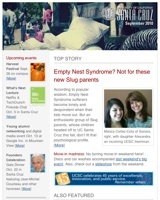 Receive one newsletter per month. 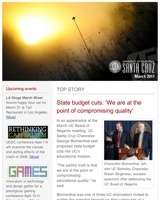 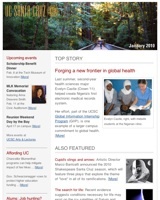 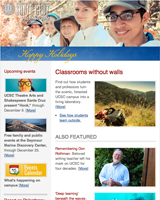 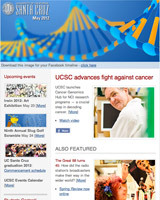 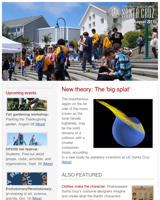 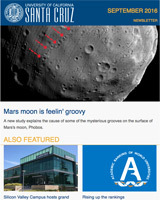 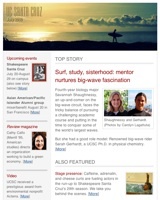 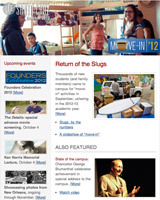 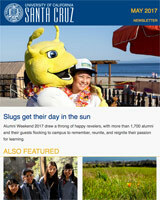 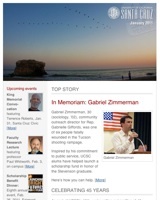 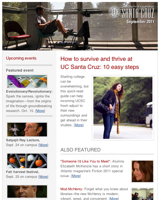 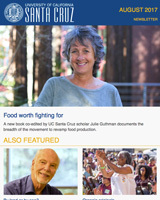 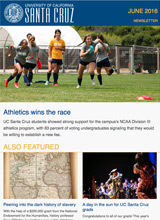 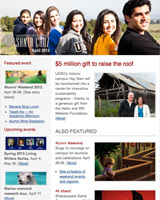 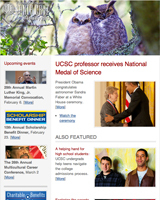 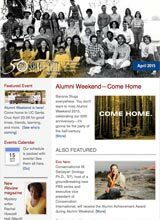 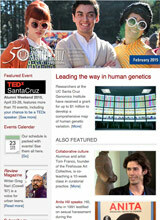 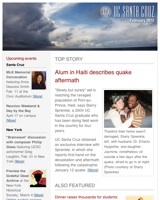 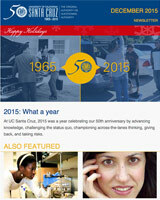 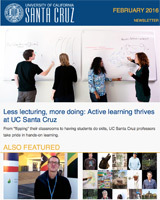 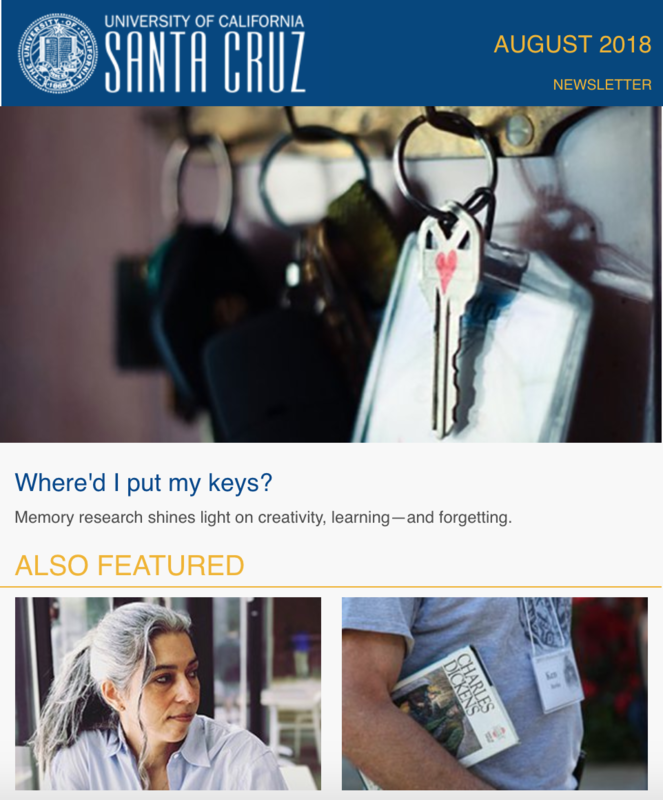 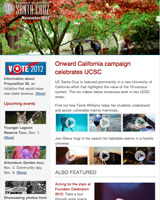 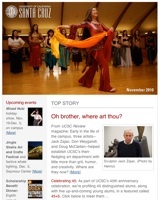 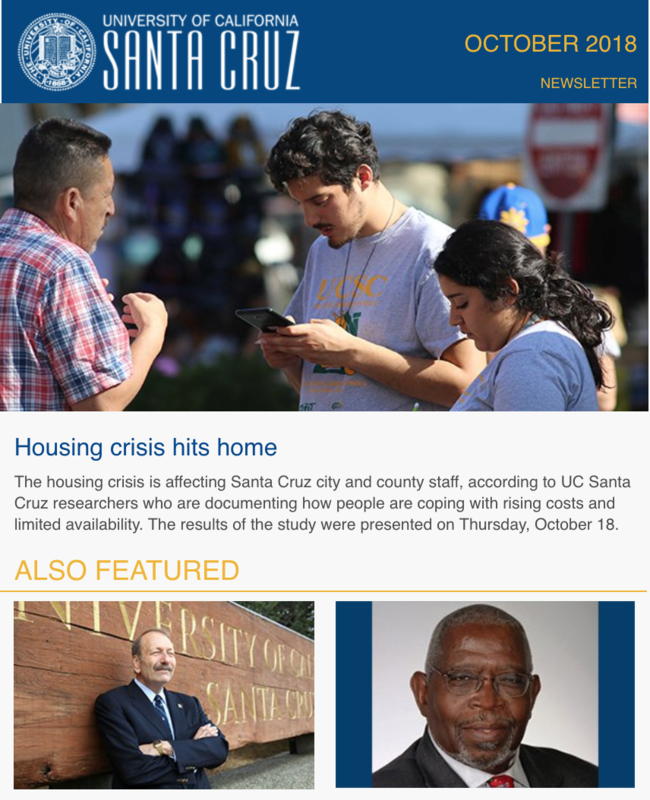 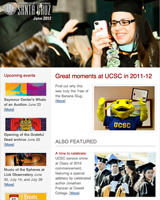 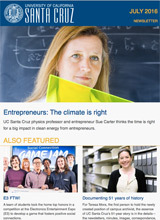 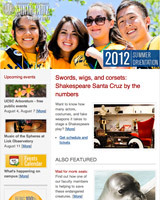 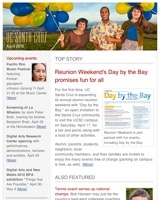 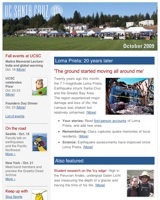 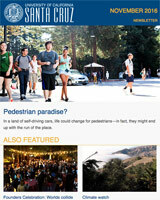 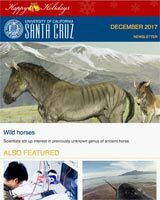 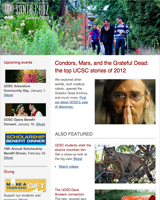 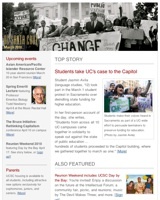 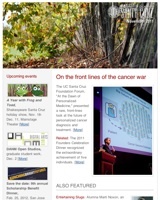 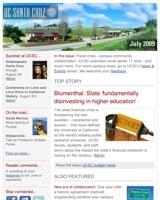 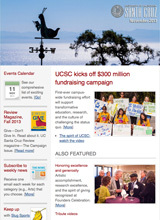 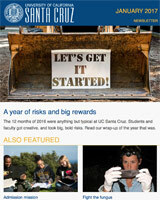 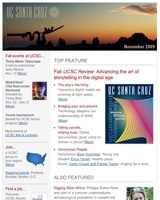 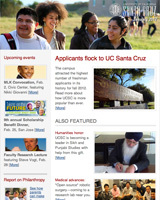 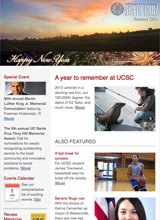 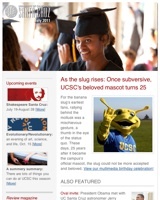 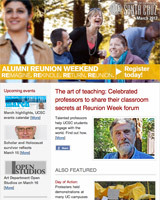 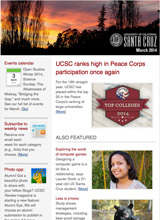 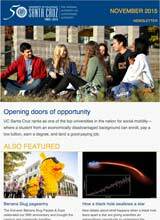 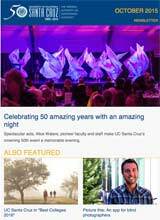 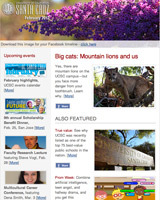 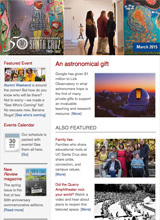 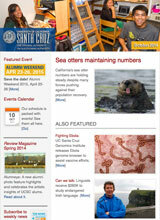 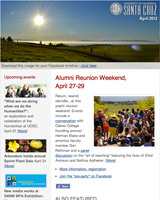 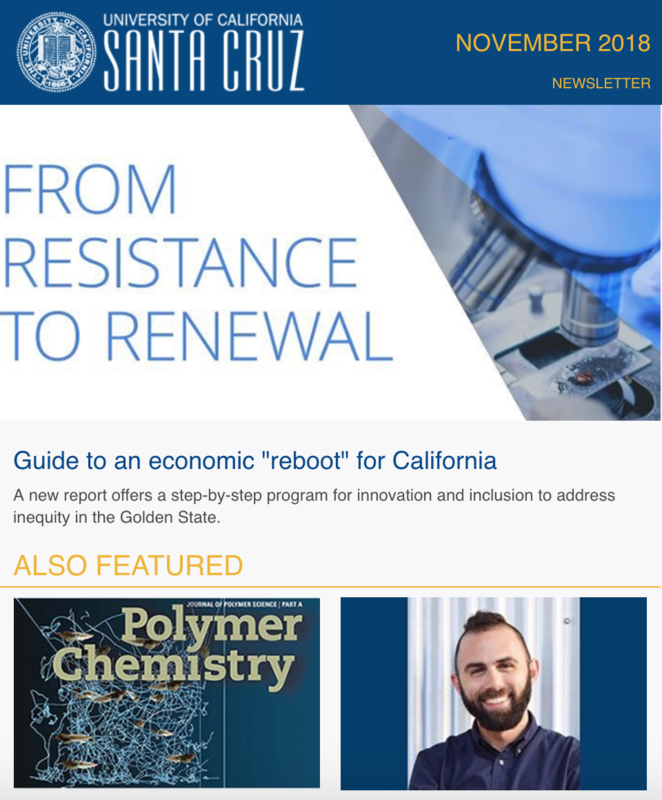 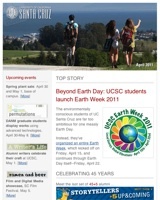 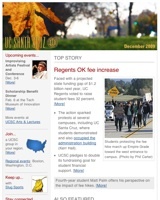 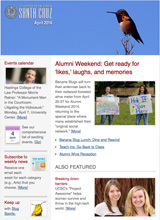 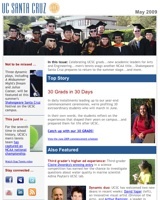 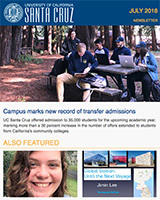 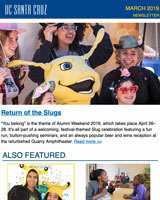 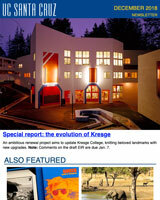 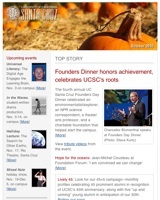 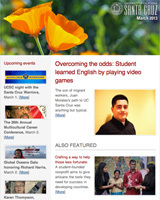 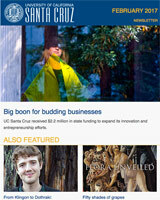 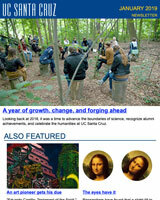 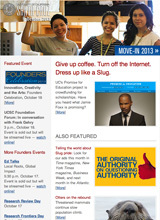 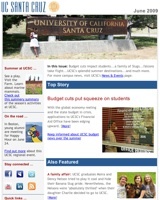 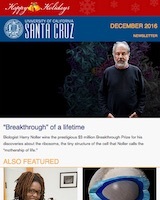 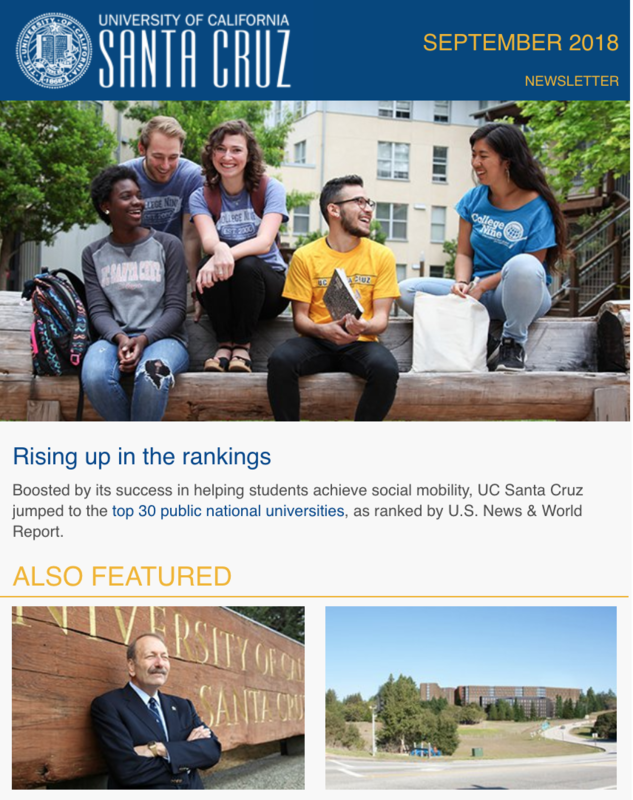 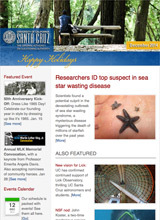 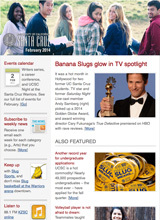 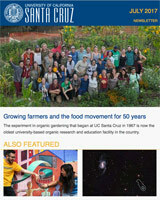 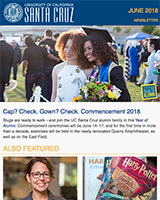 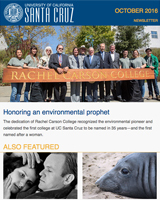 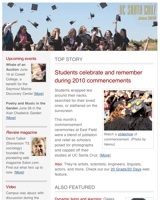 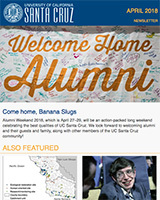 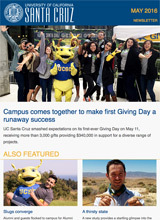 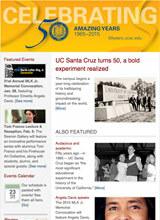 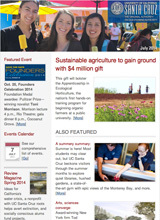 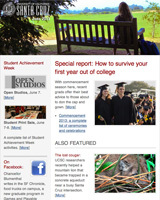 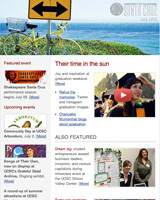 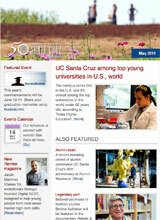 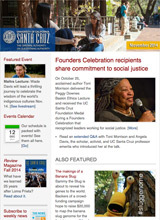 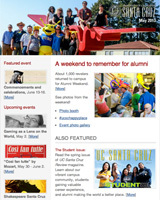 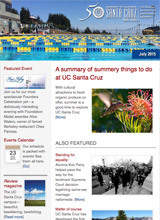 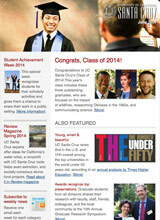 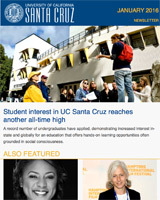 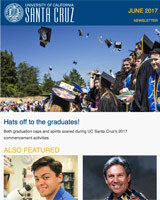 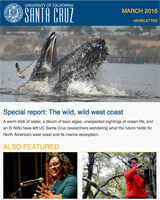 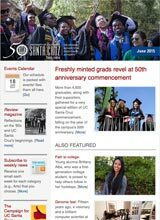 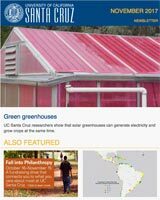 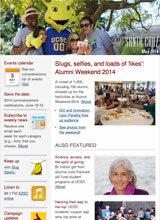 Filled with the latest and greatest news from UC Santa Cruz. 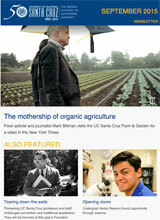 Or subscribe in less than 20 seconds by going here (seriously, it's easy).